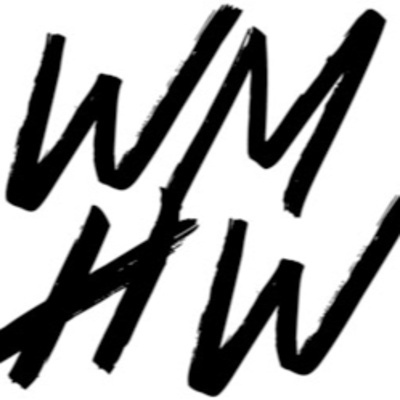 WMHW Podcasts are student produced from Central Michigan University. We strive to bring you fun topics and different areas of discussion. We will be adding more variety as the semesters progress. Enjoy listening! 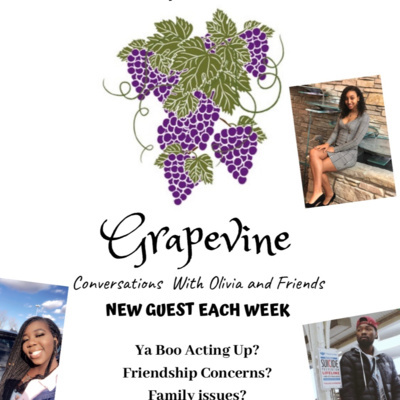 Grapevine is a podcast created to give different perspectives on issues that people are facing. With the help of a few students grapevine takes you on a journey to help people get through those hard times. The podcast features many discussion topics that are in sent in anonymously and are answered based off of experiences. WARNING: THESE STUDENTS ARE NOT LICENSED PROFESSIONALS AND ARE NOT IN ANYWAY GIVING ANY OFFICAL ADVICE. This podcast covers our last episode of SSL for this season. This summer, we may review earlier episodes that aired before we started the podcast. If not, we'll see you in the fall for more Summit Sessions Live. The terrible news of Nipsey Hussle and what he meant to The Rundown crew (1:34). March Madness recap - (10:34) who had the correct national championship game on their bracket? Find out here! The impact of Jerry Stackhouse as Vanderbilt new HC (19:30) & the importance of black leaders in sports. NCAA Women’s Basketball Championship and why women’s basketball deserves more recognition & notoriety (27:45). Are the Detroit Lions (or Patriots) being the same old Lions from the past or are they onto something for 2019 (3:30)? The Rundown crew breaks down The Lions free agency decision. Odell Beckham is in Cleveland. Antonio Brown is wearing Silver & Black (9:00). Hear our Free Agency reactions in the NFL from all 32 teams (15:03). Music from the most recent Summit Sessions Live show and some behind the scenes talk about how the show is made. The Rundown crew discusses the positives of both the men's & women's CMU basketball programs moving forward (1:40). Jamar has a small rant (3:31). Find out who brackets are completely trashed after the first weekend of March Madness (9:05). How many brackets were made from the Rundown crew & which ones are doing the best (40:05)? The guest for this episode is SSL crew member Brittney who is a graduate assistant in the School of BCA. Two songs by each performer are featured. The performances were lifted from the live show that aired Friday, March 15, 2019 at 8pm. 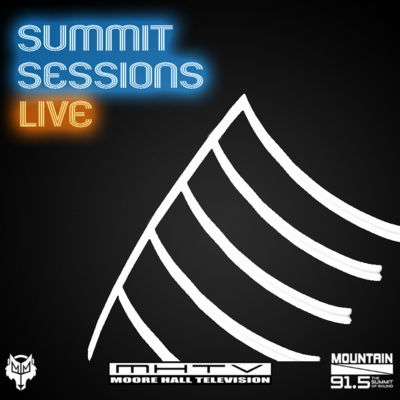 While this is season 3 of Summit Sessions Live, it is only season 1 of the podcast. Faculty advisor Jim Bollella and, SSL floor director Ashley Straub talk about how SSL got started and play back some songs from the show that aired February 22nd, 2019. The Michigan artists featured are Lochaven and John Slough. 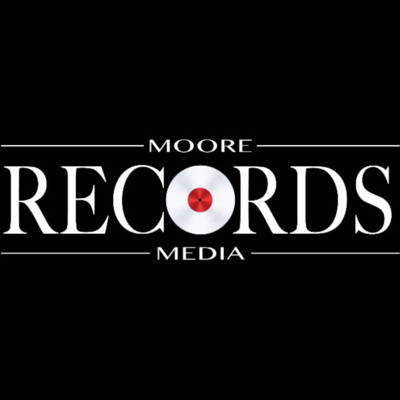 Podcast with Moore Media Records updating viewers on who they are and what's coming with a humorous twist. Frequently interviews members and artists working with the Record Label. The Rundown crew discusses both men's and women's Central Michigan Hoops and the MAC Tournament. Find out who can end up a No.1 seed and who can fall to a No.3 seed in the NCAA Tournament from the Big Ten (14:00). The Rundown crew also select their first team All-Americans and Naismith Player of the Year (33:25). Zach and The Rundown crew review some of the notable names in NFL free agency. Find out who makes their final push in the NBA playoff race and potential matchups for the NBA Finals. Listen to Jamar's interesting take (rant) on the NBA. The Rundown crew breaks down CMU Men's and Women's Basketball. Hear why beating Michigan can secure a No. 1 seed in the NCAA Tournament for Michigan State. The Rundown crew selects their four No. 1 seeds in the Big Dance. The Rundown crew takes you back to the glory days of football and who are the GOAT(s) of the NFL. The crew also breaks down the NBA Trade frenzy and who would the Detroit Pistons have if Alex was the general manager. Jamar, Alex, and The Rundown crew breakdown both Michigan & MSU basketball. Find out who impressed Zach in college basketball while at the barbershop. Carrie Brewer has never played a sport in her life. Join Robert Wykowski as he brings in athletes from every and any sport in an attempt to educate a true Sports Simpleton!